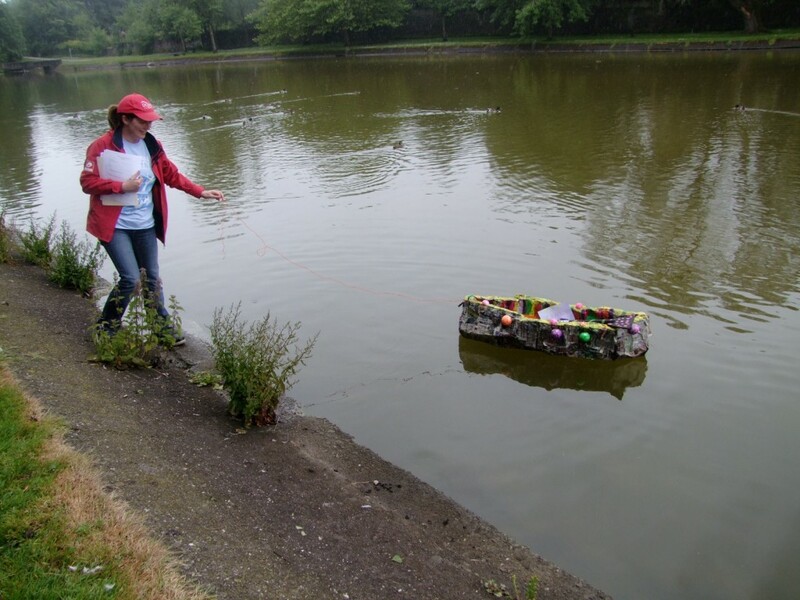 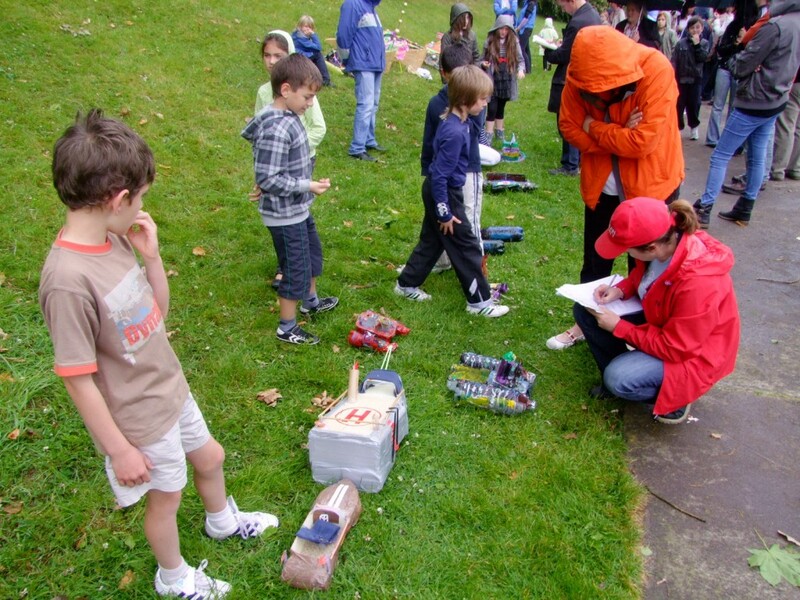 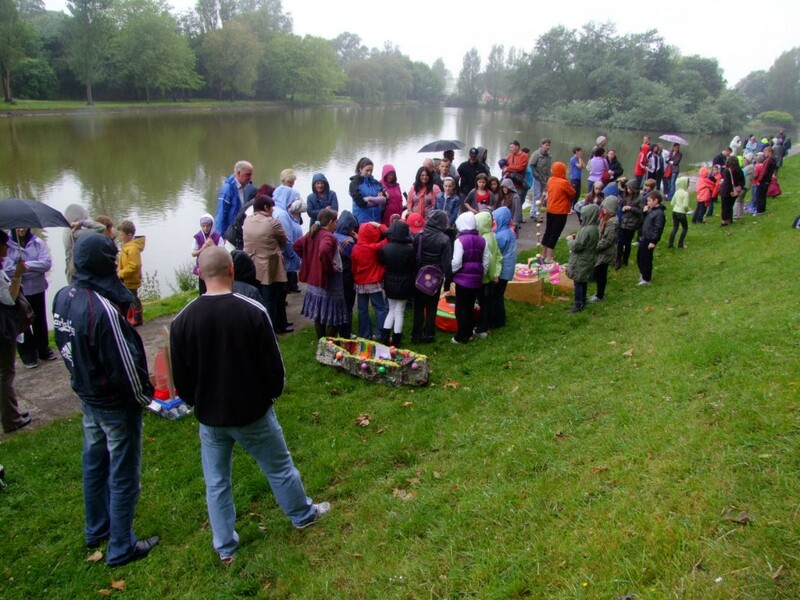 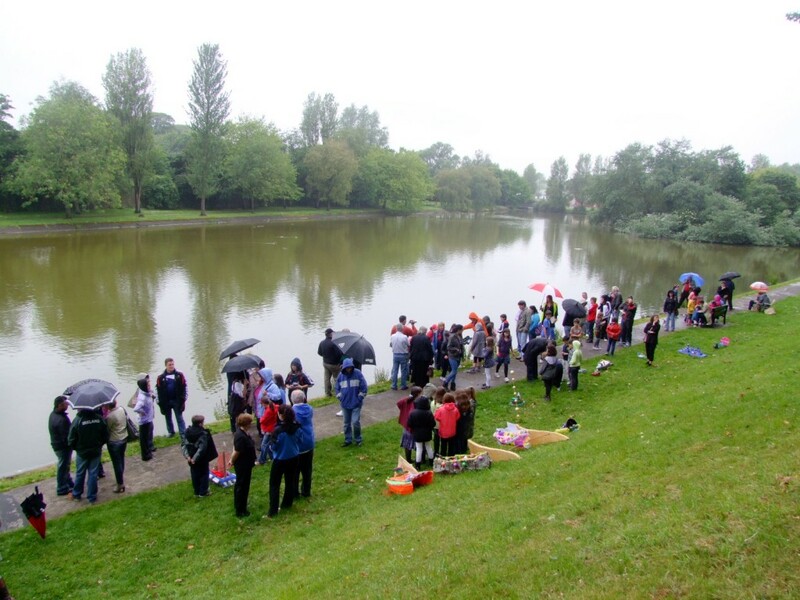 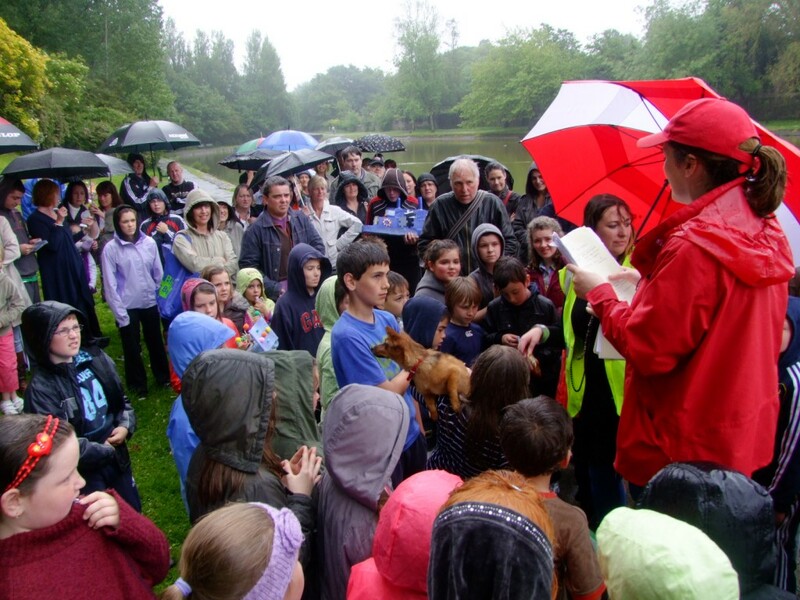 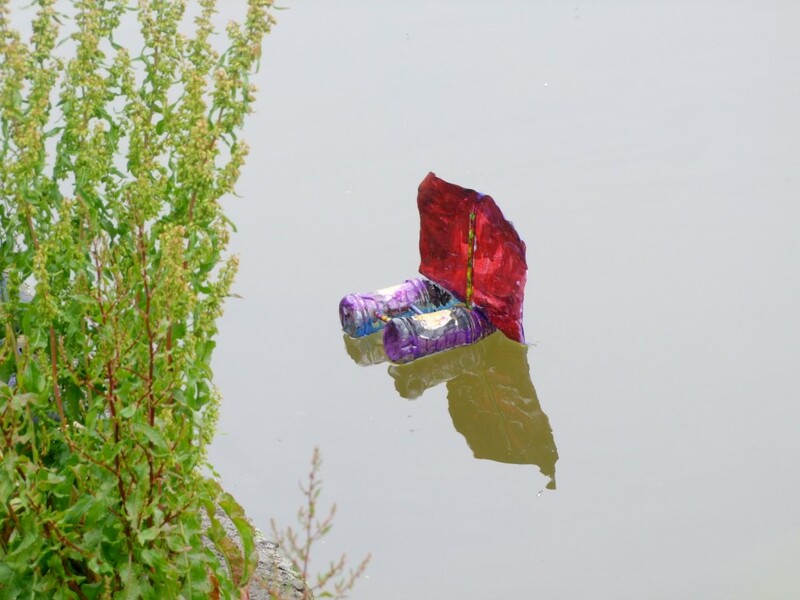 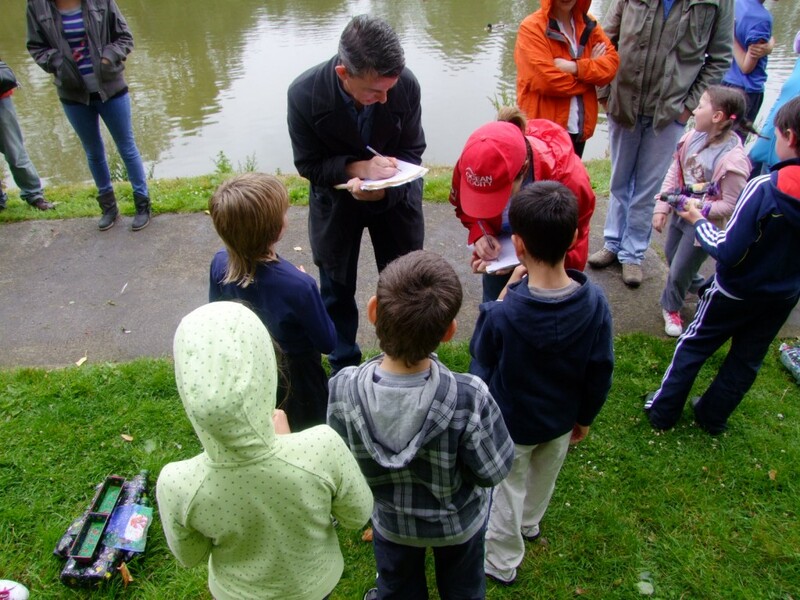 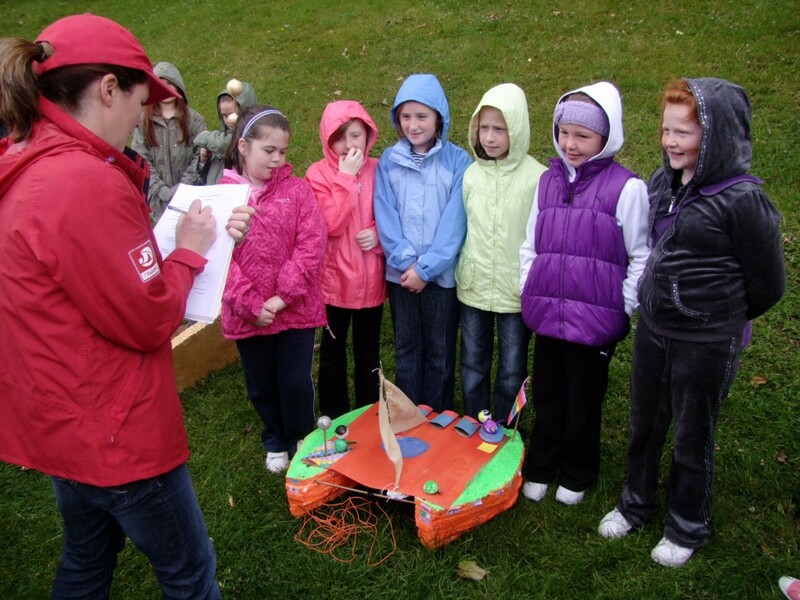 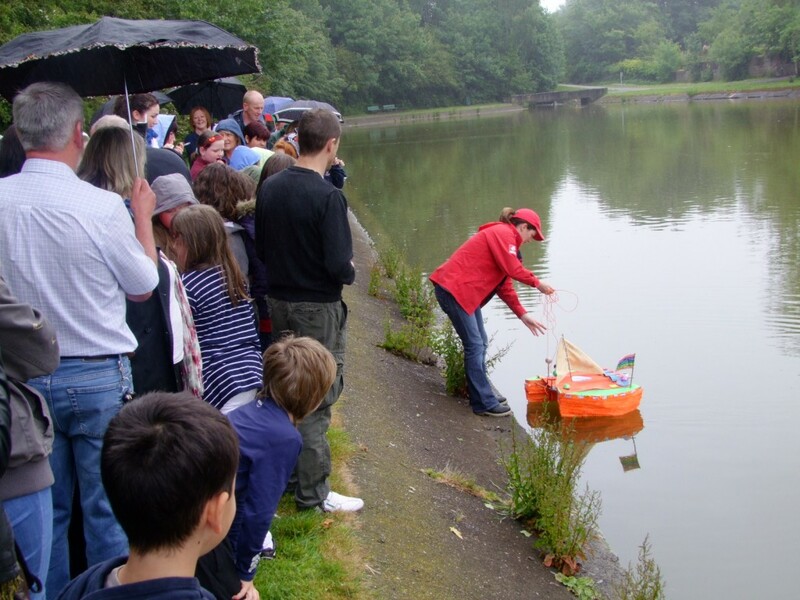 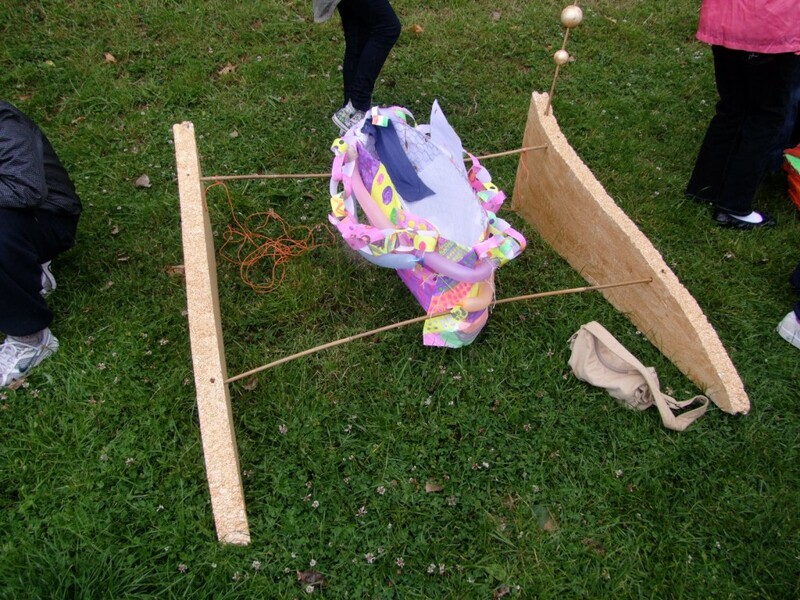 Thanks to everyone who came out to support McCarthy’s Make a Model Boat Project, 2011. 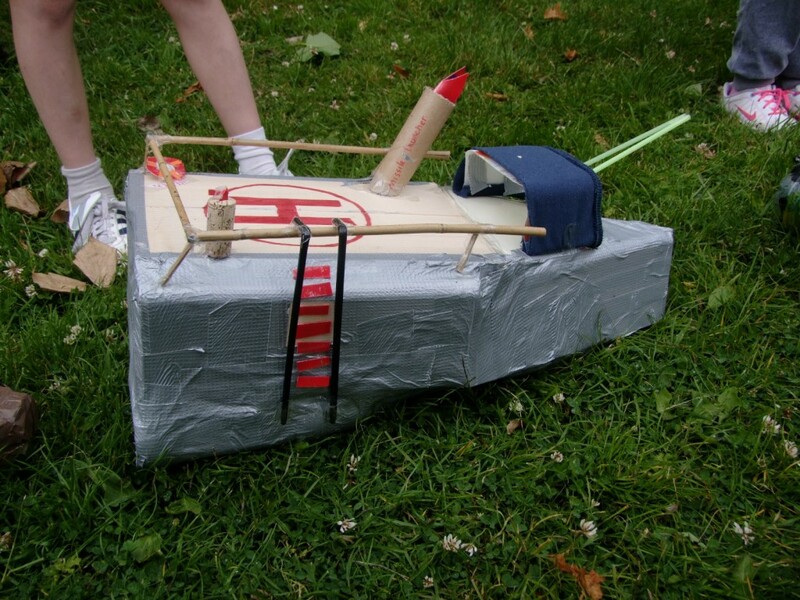 The results are below as well. 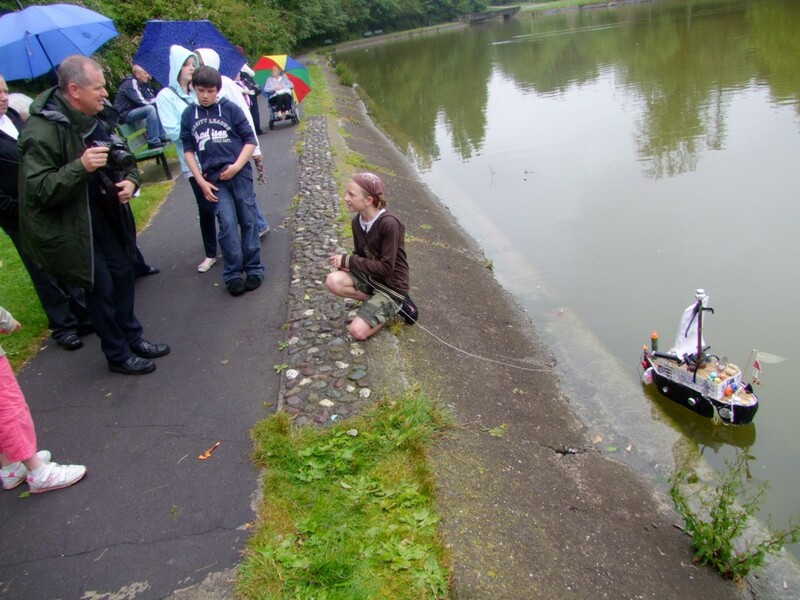 Pictures to follow! 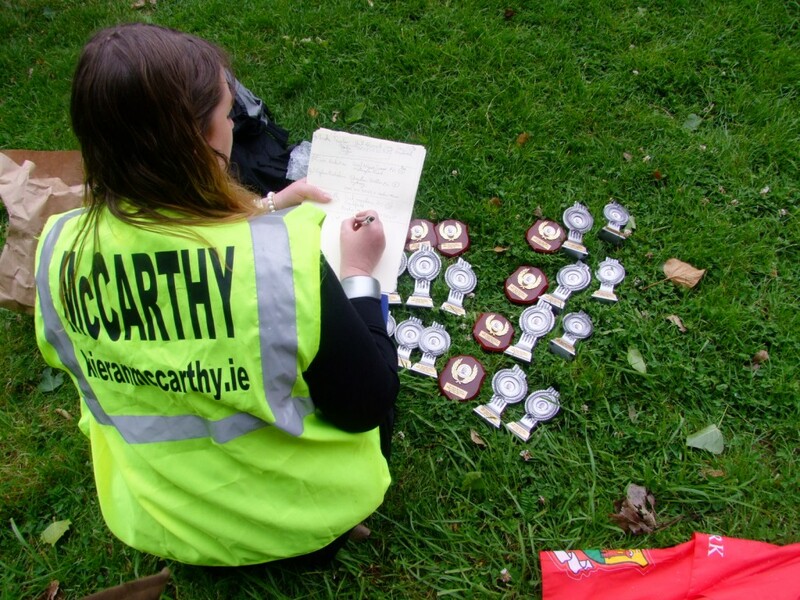 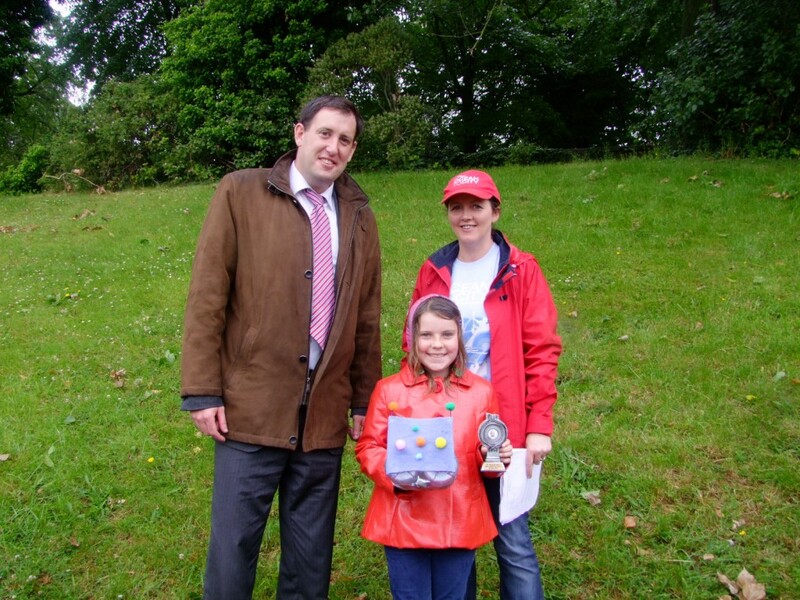 Thanks also to our judges, Siubhan and Paul McCarthy of Meitheal Mara and of the Ocean to City Race organisers, also to Mervyn Horgan of the Lifetime Lab and to Yvonne Couglan, our site manager of Red Sandstone Varied Productions. 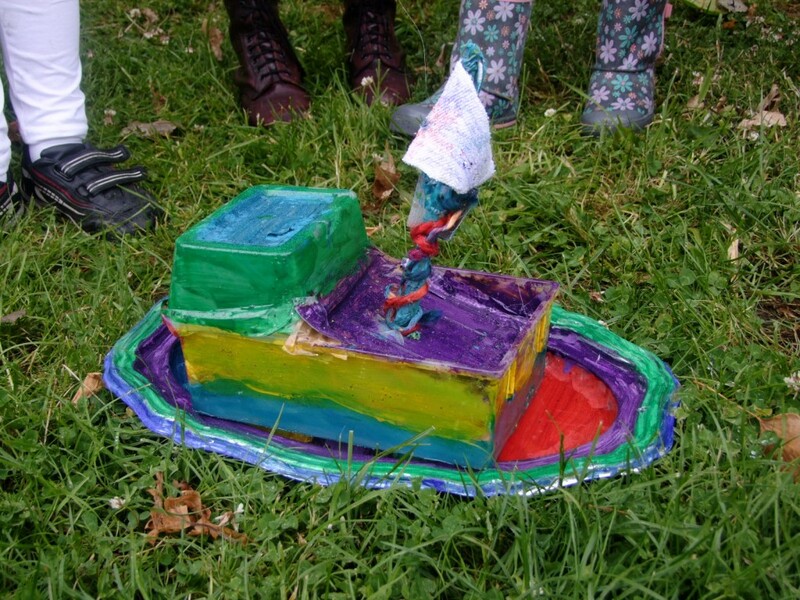 A well crafted, sturdy & colourful creation with outstanding floatability! 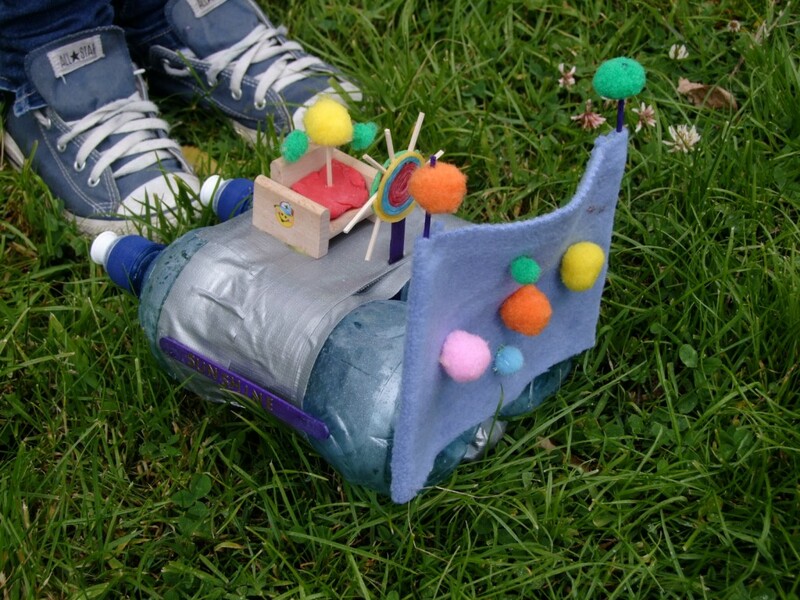 ‘Ambrose’ built by Aideen Butler aged 12 from Ardfield NS in Clonakilty, Co Cork. 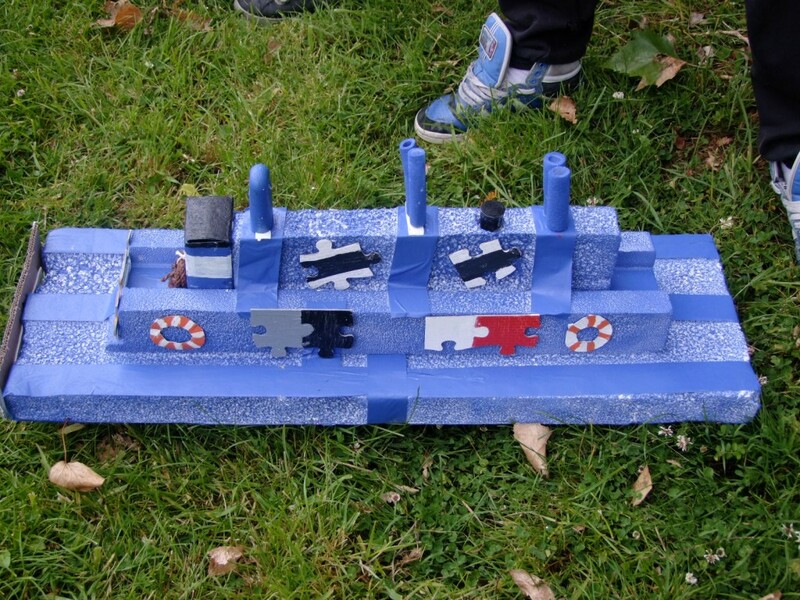 A really outstanding project with wonderful attention to detail. 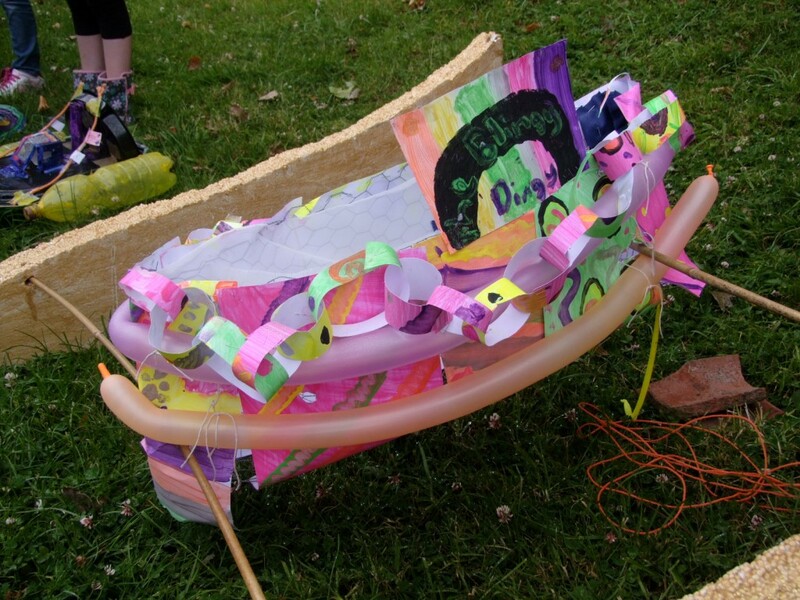 Well crafted and creative ship that looked fantastic and floated like a dream, well deserving of the award. 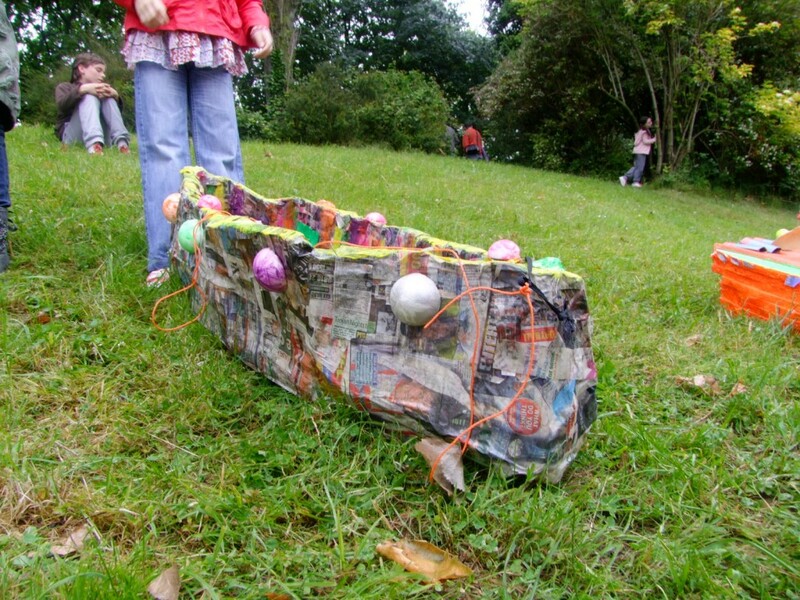 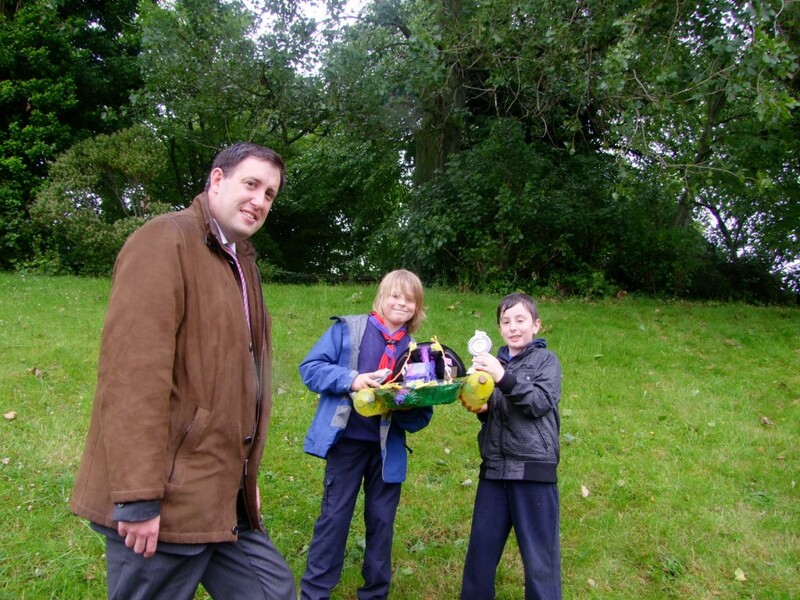 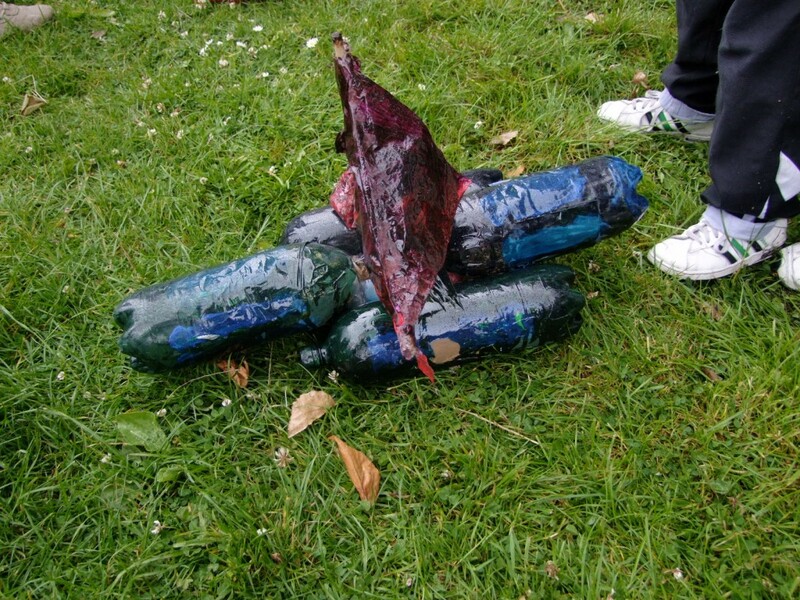 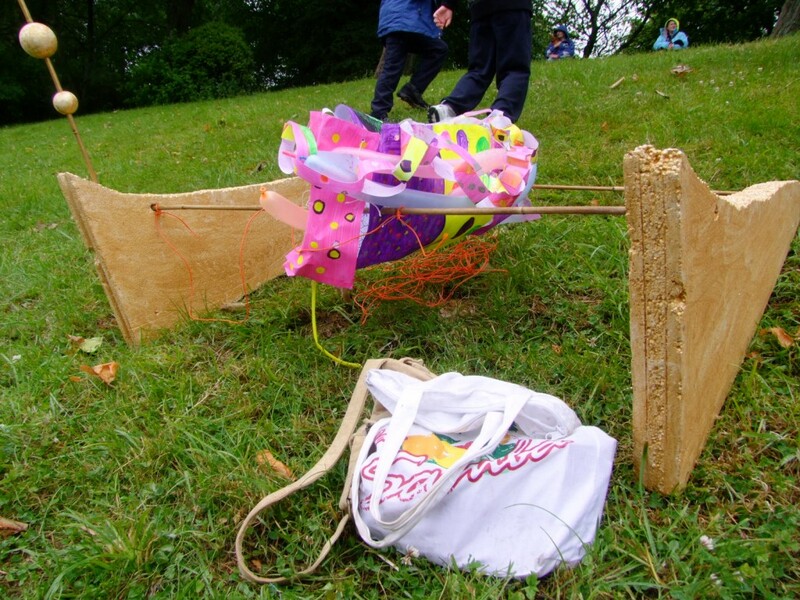 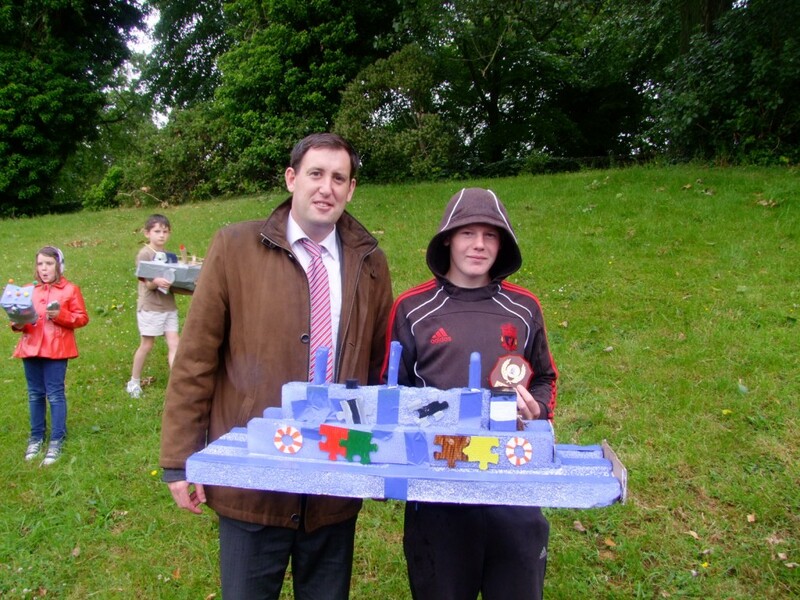 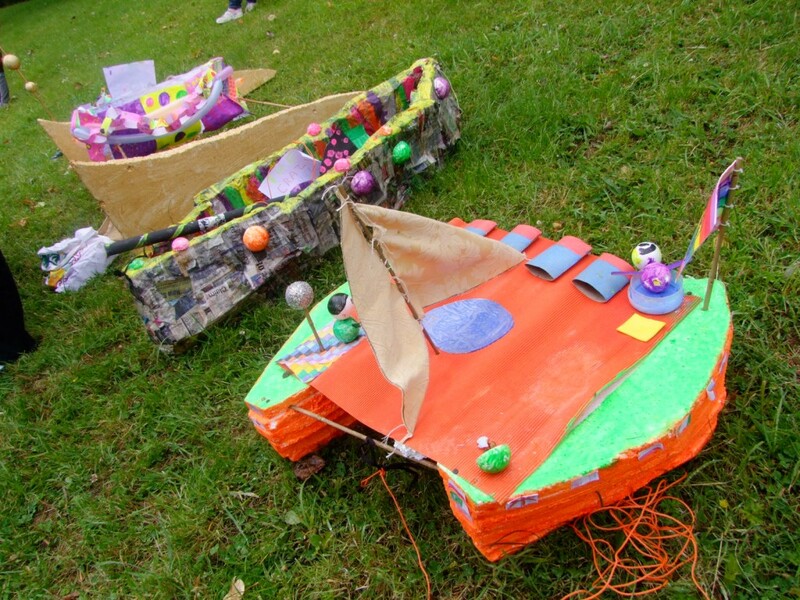 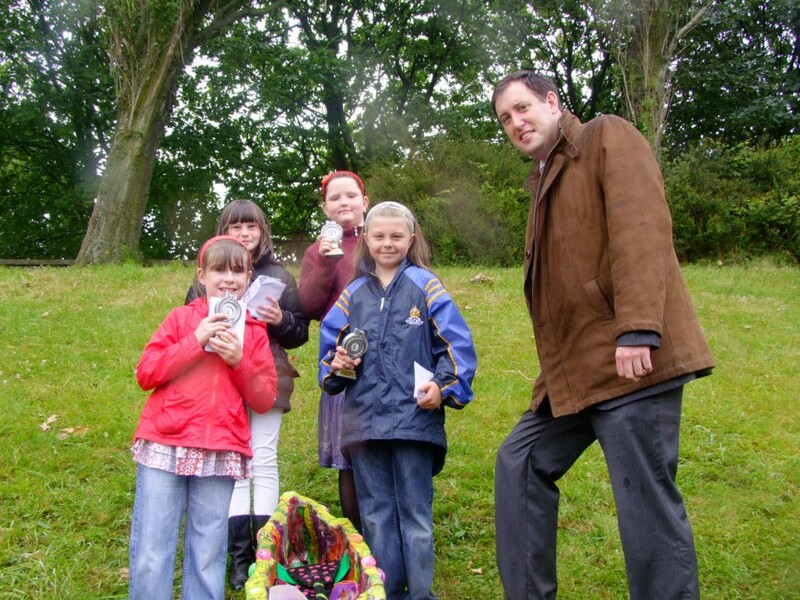 ”No name boats’ designed and built by Brian Boylan (8) from 2nd class in St Anthonys NS, Ballinlough. 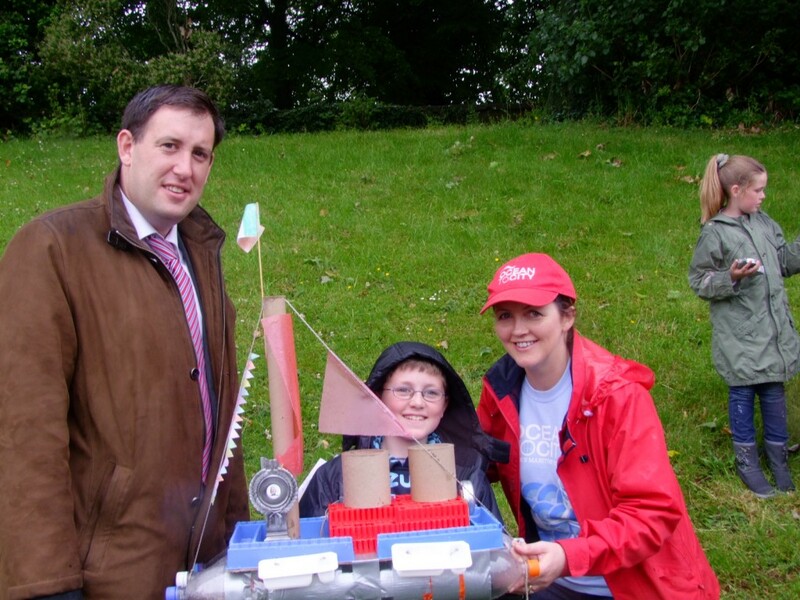 ‘Neptune’ designed and built by Colm Vaughan (10) from Chriost Ri NS, Turners Cross. 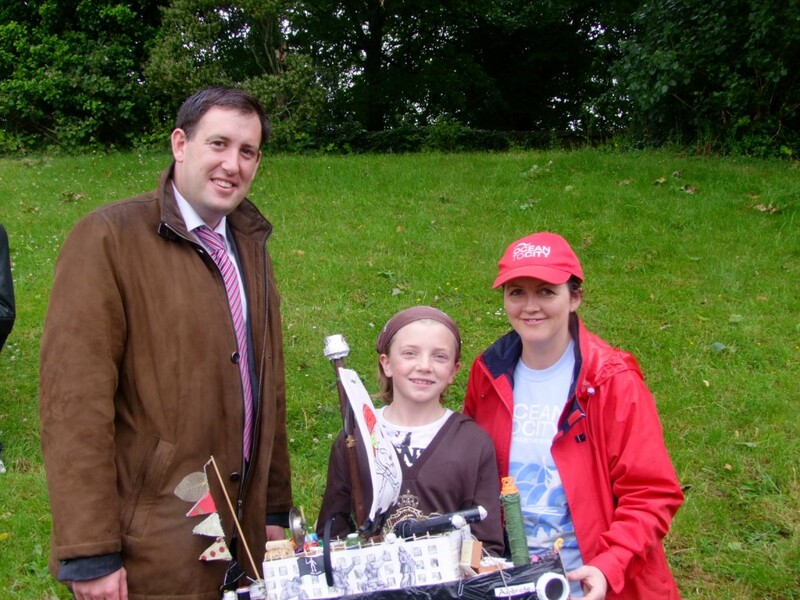 ‘Sunshine’ designed and built by Amy Mc Carthy (10) from Scoil Nicolais, Frankfield. 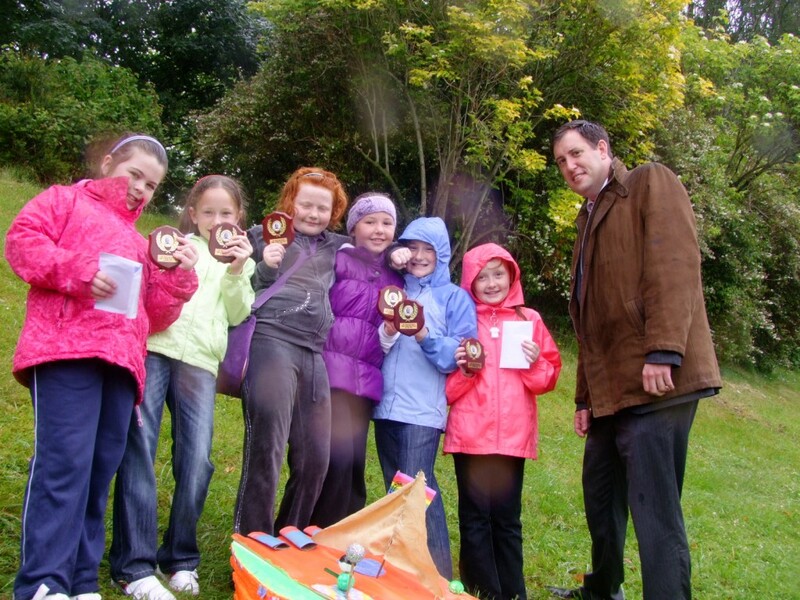 Lea Mc Carthy, Emma Olden, Kayleigh O’Neill, Katie Mulcahy, Niamh Mc Carthy & Chelsea King. 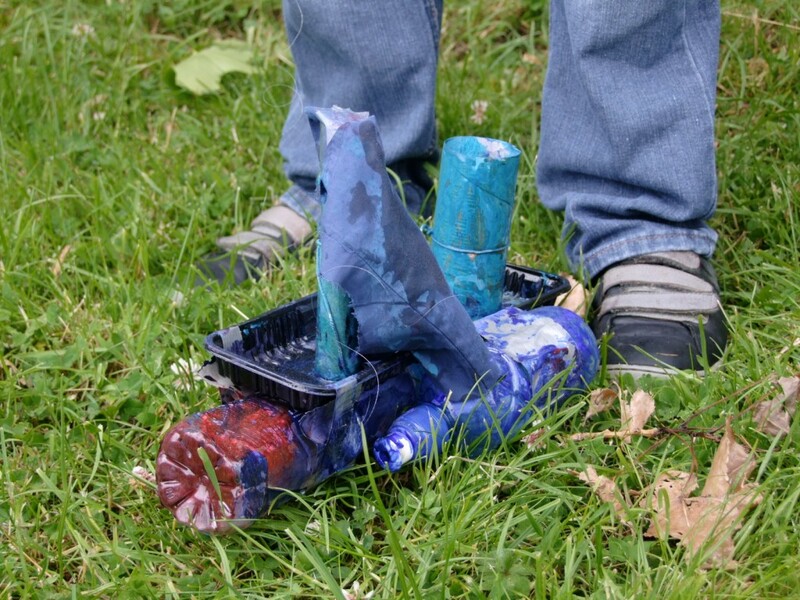 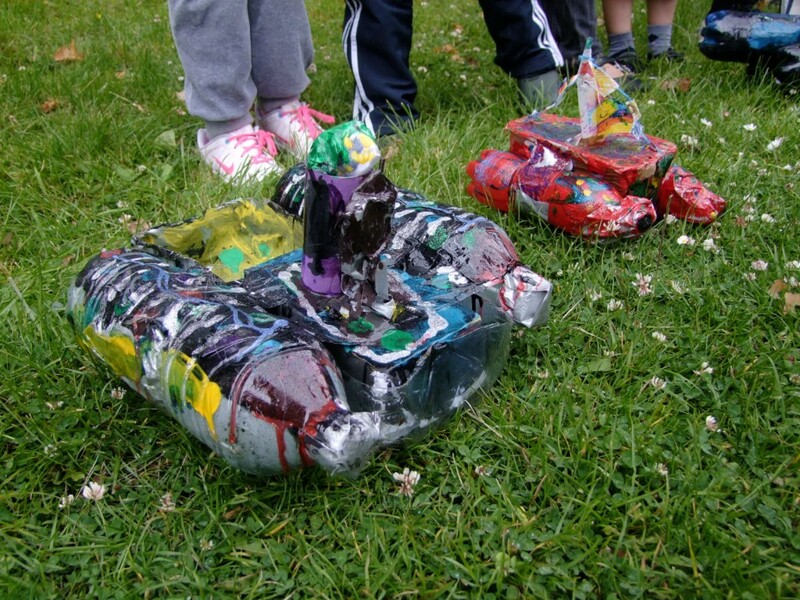 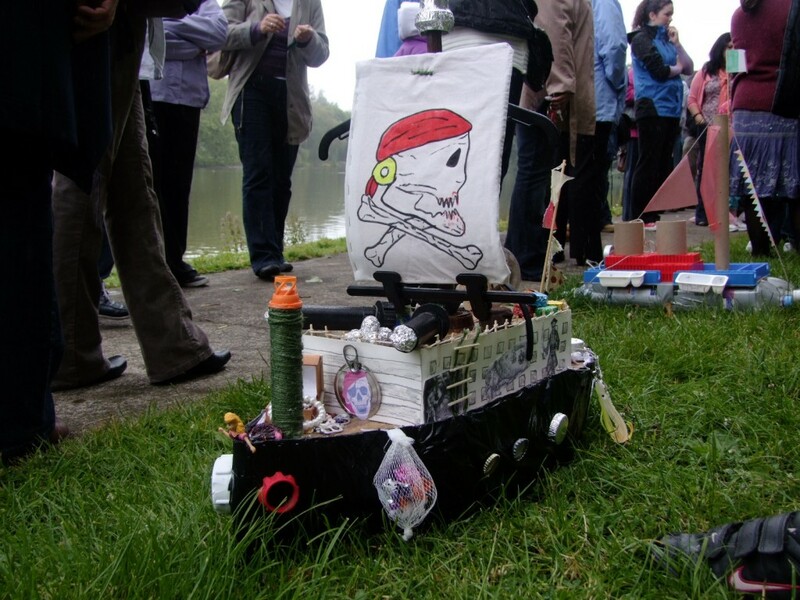 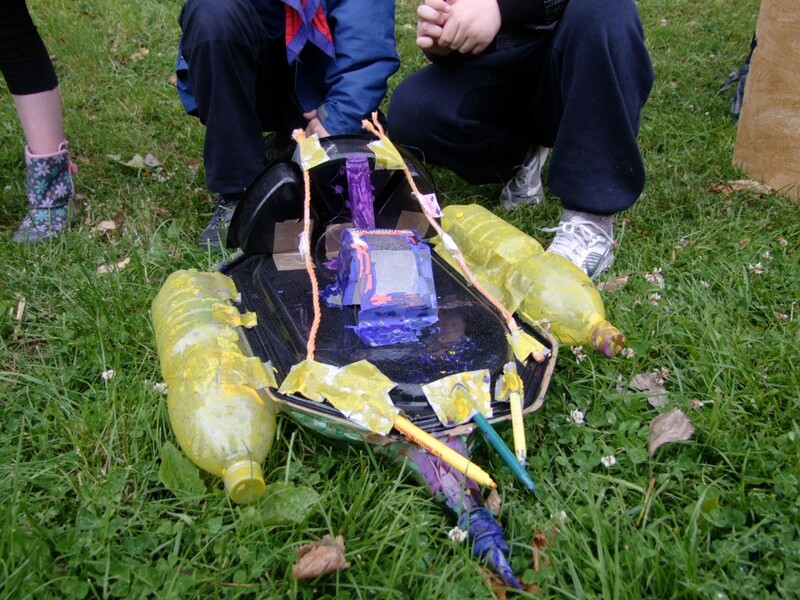 Fantastic colours, creativity and an outstanding boat to float! 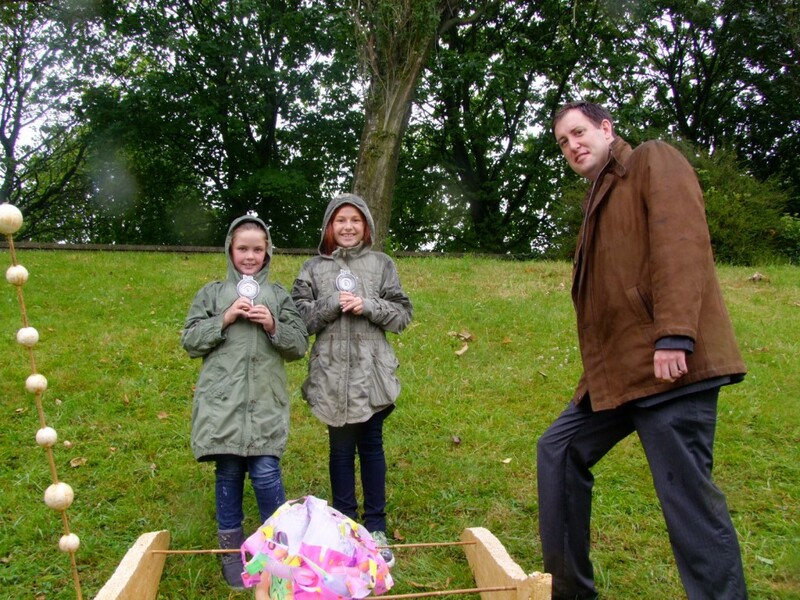 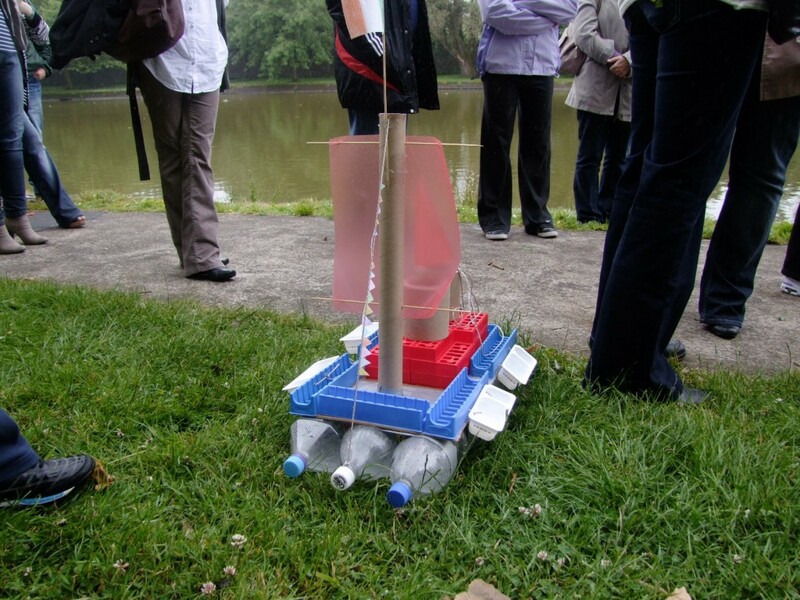 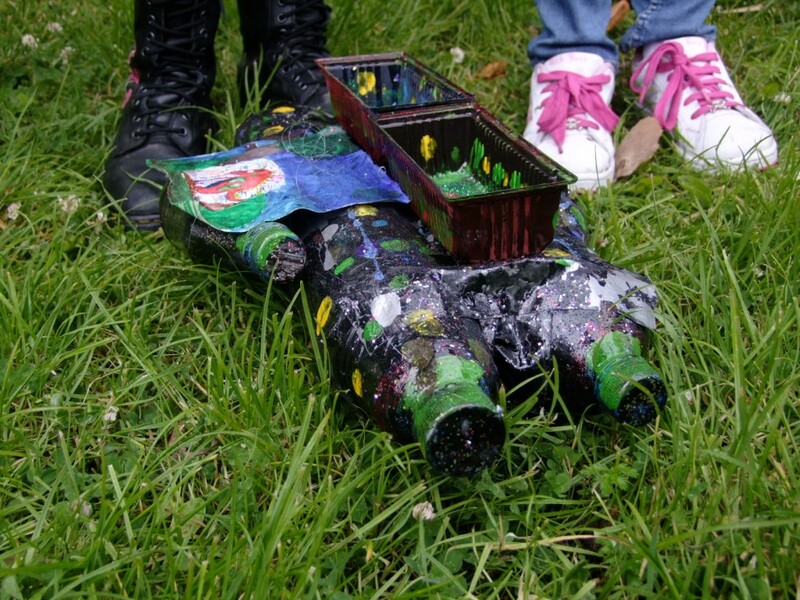 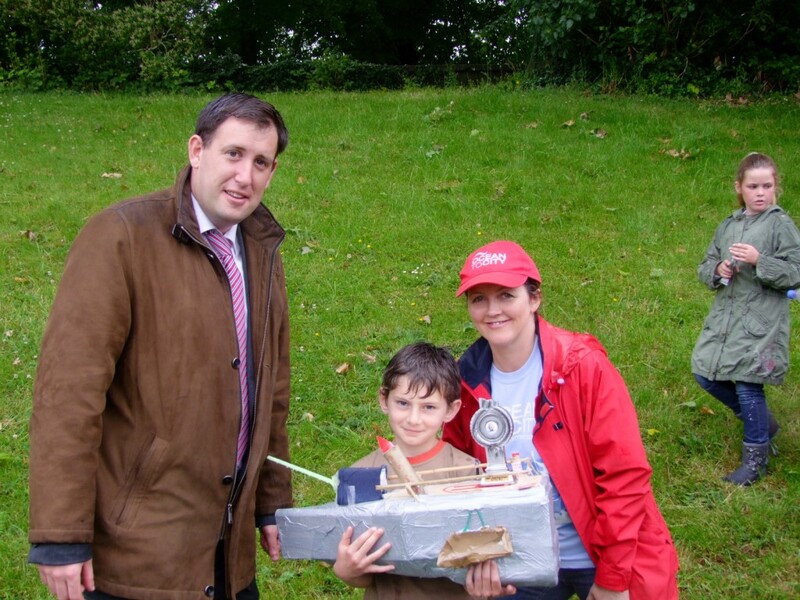 ‘Recycled Voyager’ built by Neven Bramers and Harvey Sowerbutts both in 3rd Class of Cork Educate Together NS.